Some artists in New York City are hoping to prove that the latter is true by producing art relevant to the issues facing neighborhoods and connecting artists with people leading the fight for change. Engaging Artists is a program through the non-profit organization More Art aimed at helping artists expand their social involvement. The four-month fellowship gives them the tools necessary to practice their activism on issues that matter to the community through their work. This is the fourth year for the Engaging Artists program. For each installment, artists are given a task to focus their work on an issue that is affecting the community right now. The themes for 2017 are labor, immigration, and economic housing. Kasper says they’ve been able to find out what really matters to people through More Art’s involvement with various neighborhoods around New York City. Queens-based artist Priscilla Stadler was part of the third installment of the Engaging Artists program where the focus was on housing justice. Having her own experiences with being displaced because of rising rents and new luxury developments in the area, she says she wants her work to highlight the problems with gentrification. This isn’t the first time an artist is using their work to make a change. The rainbow flag was first introduced in the 1970s as a symbol of pride in the gay community during a time when LGBT rights were a far-off dream. Today, as people continue to push for equal rights, it also serves as an image of unity and peace. Work from the Engaging Artists program can be seen through various exhibitions More Art holds in the communities where the issues are a concern or through events the artists themselves put on. Both artists and organizers say the end goal is to get people talking, which will hopefully lead to change and ultimately create a positive impact for everyone. For more on how to get involved, visit moreart.org. City Limits’ coverage of art and policy is supported by the Laurie M. Tisch Illumination Fund. 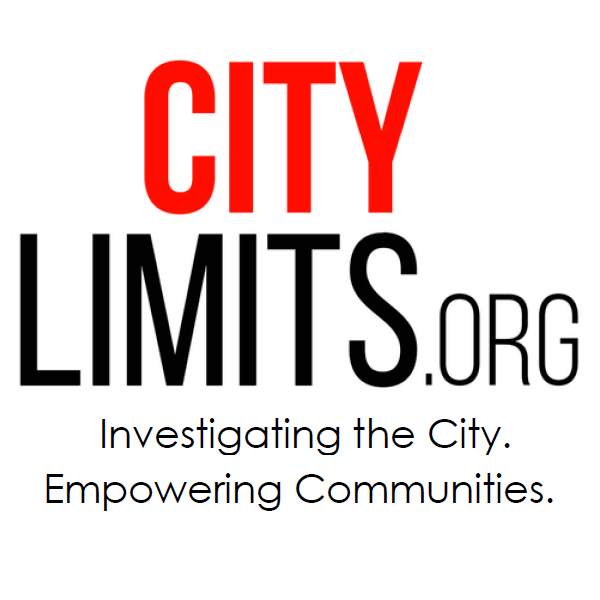 City Limits is solely responsible for series content. Most want the statue gone. But they see that as a beginning, not an end, of changes in how the city acknowledges and serves indigenous people. They hope the implementation of CreateNYC – the city’s first cultural plan – will foster a more equitable citywide art scene and address the labor, affordability and professional development needs of the whole art scene. People who work to preserve traditional arts among the city’s immigrant communities find themselves in the crosshairs of two thrusts of President Trump’s policy: closing borders and cutting budgets.